Today would have been Marilyn Monroe’s 85th birthday. 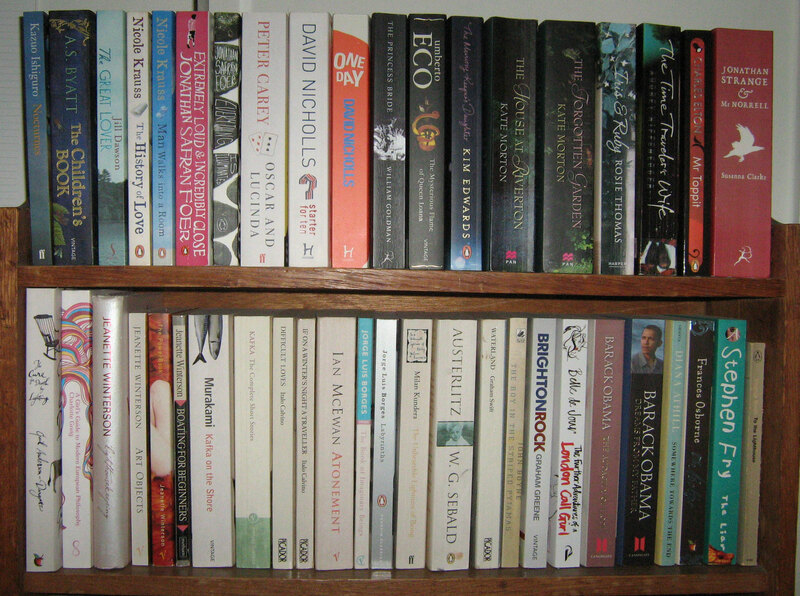 In honour of that, I’m sharing two of my favourite books about the actress. 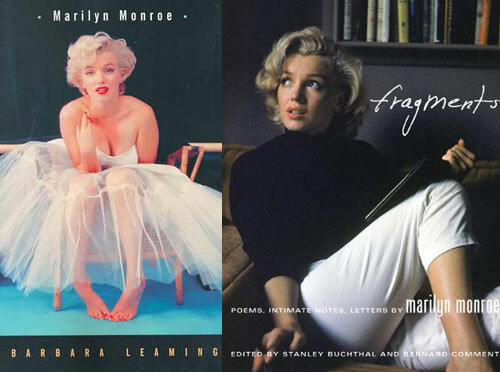 Barbara Leaming’s biography is a great introduction and a fascinating read, while Fragments gives fans the chance to read Marilyn’s own writing, from letters and notes to poems. 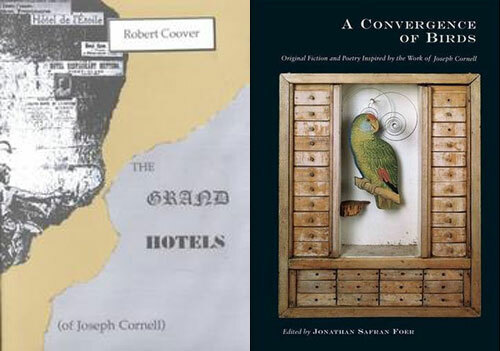 She was a literature lover, and this collection revels in that. One of my highlights from the Royal Wedding was bridesmaid Grace van Cutsem and her brilliant show of independence on Buckingham Palace’s balcony. She did not like that fly past and she was not going to put on a performance! 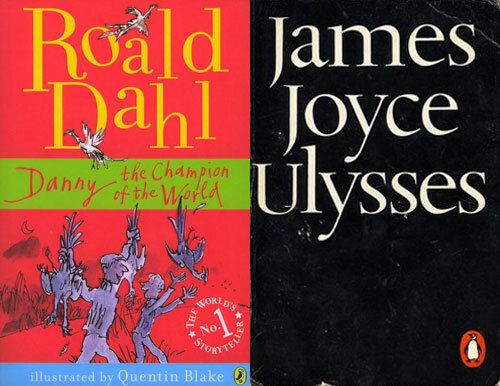 That classic picture of Grace’s cross face, hands over ears, put me in mind of some of my favourite characters in children’s literature: the rebellious ones. 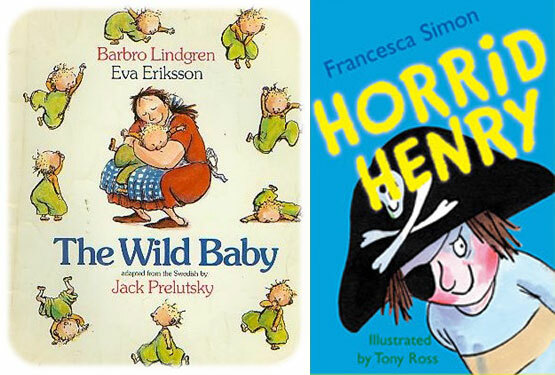 I’ve selected two books, one from my own childhood and one more recent, that feature strong-willed children: The Wild Baby and Horrid Henry. Who’s your favourite independently-minded character?